Speedo and I were a match made in heaven long before I discovered their fitness app. And then the swimwear’s sponsorship of my blog this month has basically been the icing on the pool. So when a box of flipper-shaped goodies arrived for me before we set off on our California road trip adventure, I named it deep sea treasure and immediately substituted out clothes to make room for the items. 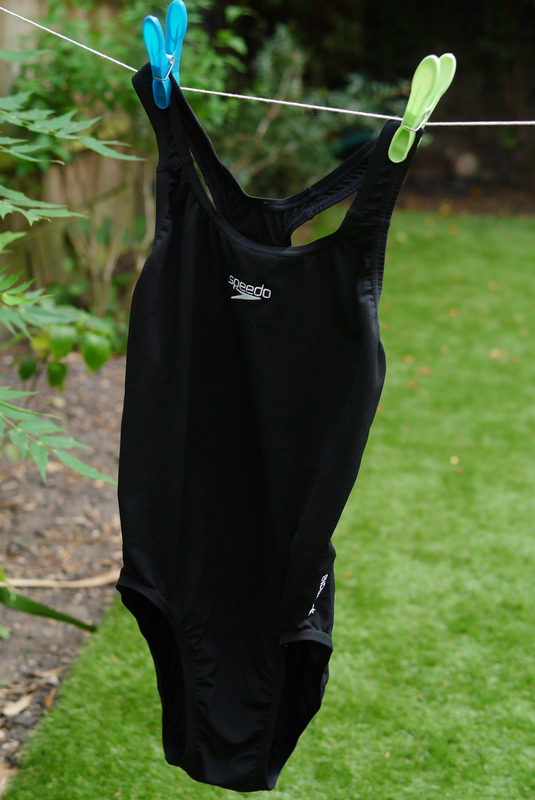 A little bit of background about my love affair with swimming. When I think back to the toughest times of my life, only a plough up and down a lane pool would make me feel any better. And help me think any clearer. It’s my sport go-to for head fog, muscle ache or just pure escapism. 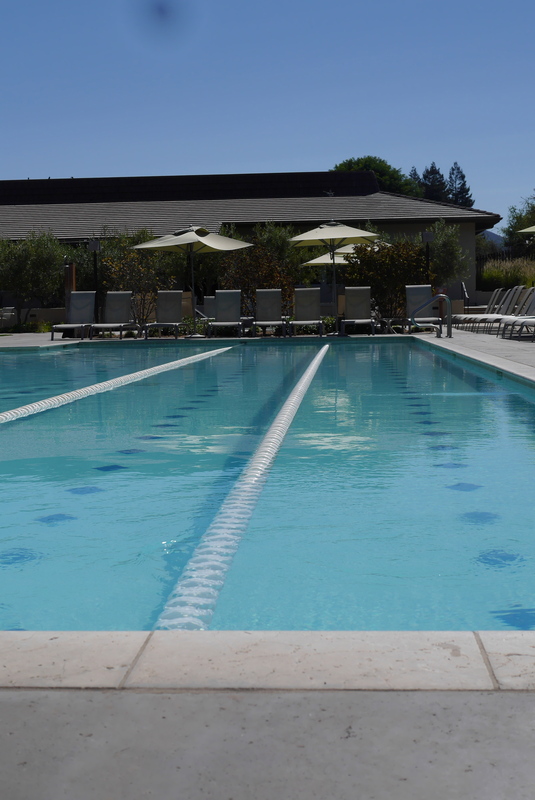 The moment we hit the ranch, Mini and I explored to find the swimming pool. We found two. One for adults only (which would never work on our type of family holiday) and one with 2 lanes plus some open water – perfect for me to keep an eye on the Smalls while I count up to 50. 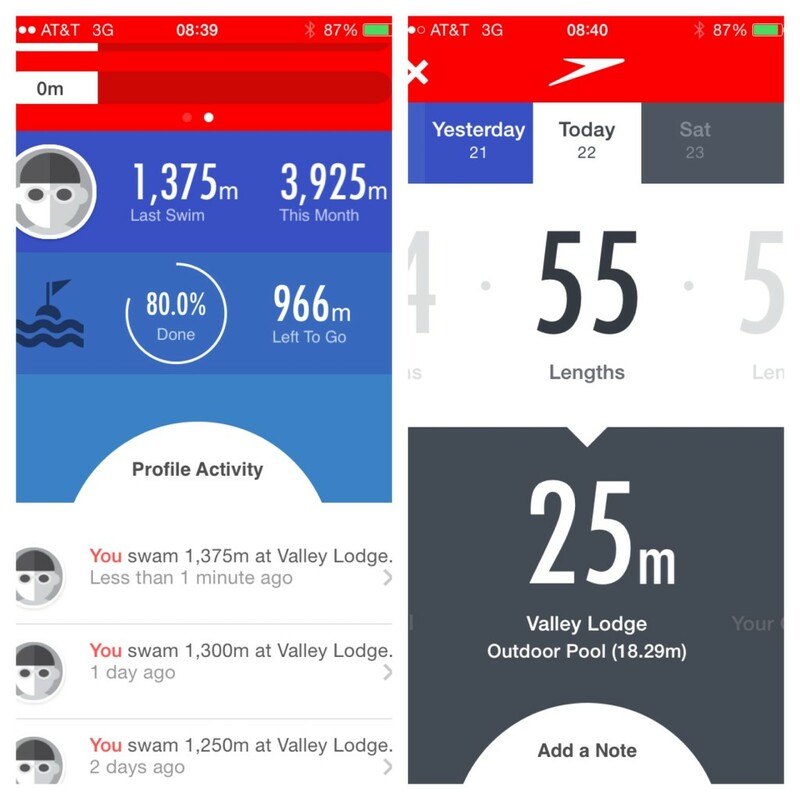 Speedo Fit is an ideal way to keep count of the lengths you’ve swum each day and shows you how close you are to achieving your goal. In my case, reaching the Golden Gate Bridge from that infamous prison. There are 11 other swim challenges from 600m to 160,000m but swimmers can also find their local pool opening times and even connect with others who are going up and down and up and down and up and down…. 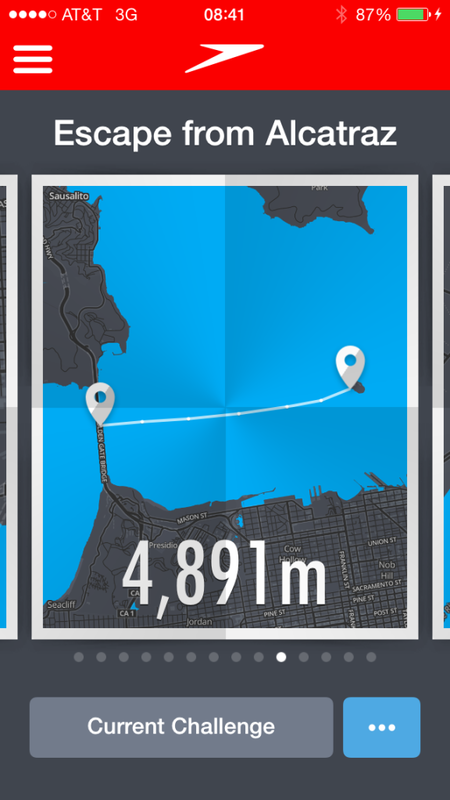 Download the Speedo Fit App here.